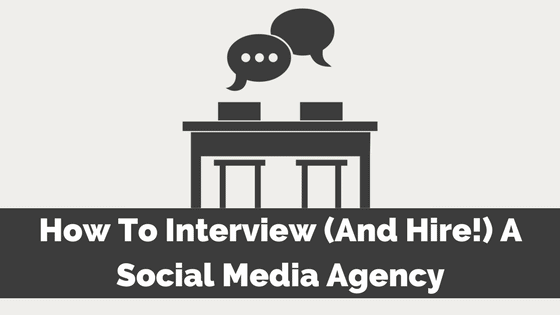 Hiring social media managers hasn’t slowed in 2017. In fact, a quick search on job search site Indeed pulled up 2,027 job postings for “social media manager” in NYC alone. 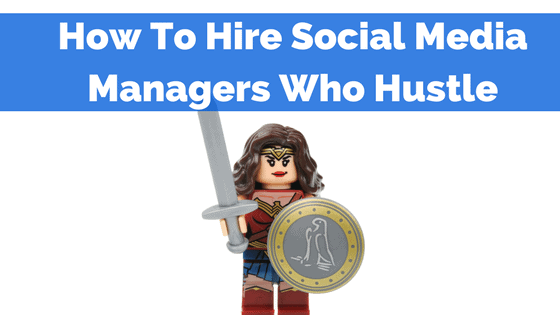 But finding a social media manager with hustle … that takes an eagle eye for both traits and skills that will help shine a spotlight on emerging leaders. Since we’re in hiring mode in 2017, here’s a look at what we look for when hiring hustlers. Managing A Remote Team? You Gotta Try These 5 Tools! If you were to ask me what the hardest part about owning my business is, I’d tell you that managing a remote team is harder than anything else I do. Yes … it’s harder than increasing sales year-over-year, harder than managing finances and P&L statements, and much harder than giving up most of my personal life. 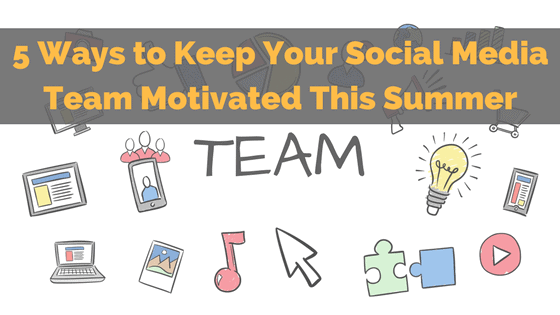 Managing a remote team takes more than a firm but fair management style — it takes tools. And lots of them. 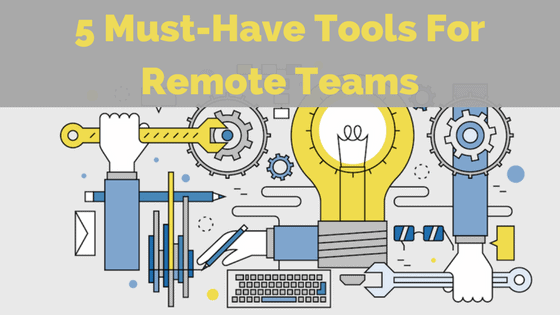 Here are the five tools we can’t live without as an extremely successful remote team. 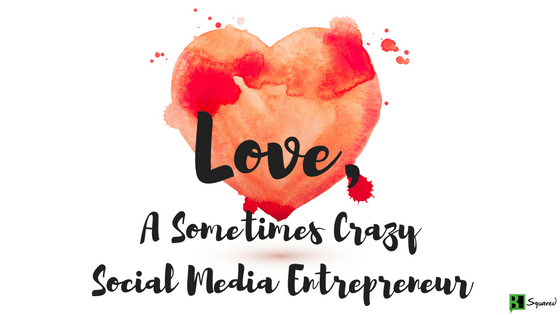 Here’s my feeble attempt to tell you what it’s like to be a social media entrepreneur. 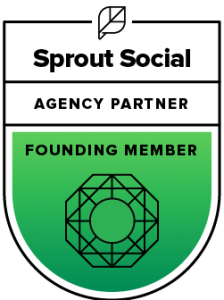 Startups are hard; I’m about to be in my 5th year of business and I still struggle daily. Even at my best, I am being chased by my worst. If you own a business, work for a business owner, or employ a business through outsourcing, here’s a peep show you probably can’t unsee.